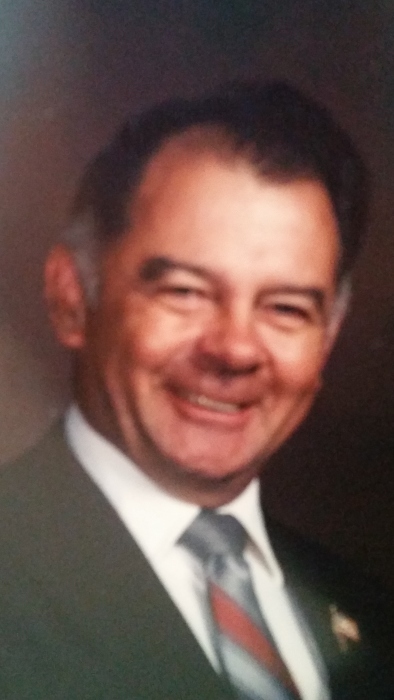 Robert Wills, 88, passed away on April 15, 2018, in Prineville, Ore. A memorial service will be held on June 2, 2018, at 1:00 p.m. at the Elks Lodge in Prineville, Ore.
Robert was born on October 24, 1929, in Green River, Wyo. To Earl and Zelma Wills. He attended Green River Elementary, Pendleton, Ore. and Hermiston High School in Hermiston, Ore. where he graduated in 1947. Robert was a Civil Engineer, Real Estate Agent, and an Insurance Agent. He loved to fish and go hunting. He was a member of the Masonic Shrine, Grange and the Elks Lodge here in Prineville, Ore.
Robert was loved dearly by his wife, Dorothy of 47 years. He has one brother, two sisters, five daughters two sons, 14 grandchildren, 20 great-grandchildren and nine great-great grandchildren. Robert is preceded in death by his parents, Earl and Zelma, six brothers and sisters, two sons, one grandson, and one great-great granddaughter.